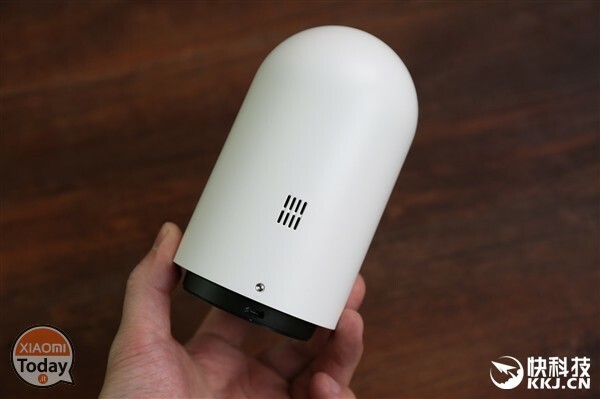 In the age of IoT (Internet of Things) and AI (artificial intelligence) a series of new products are presented on the market while others simply renew themselves. 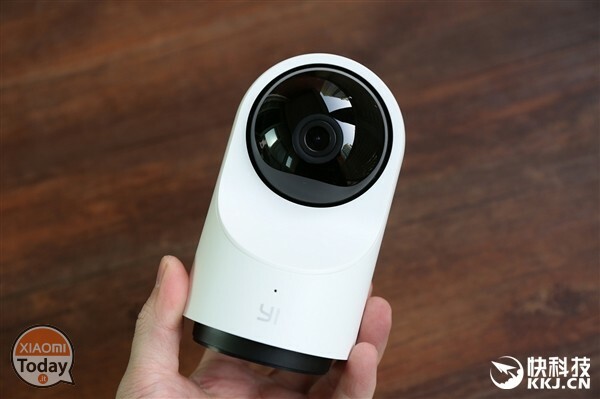 The same applies to the Yi Smart Camera 3 released by Yi Technology own oggi thus arriving at the third generation of the PTZ camera adding AI technology. 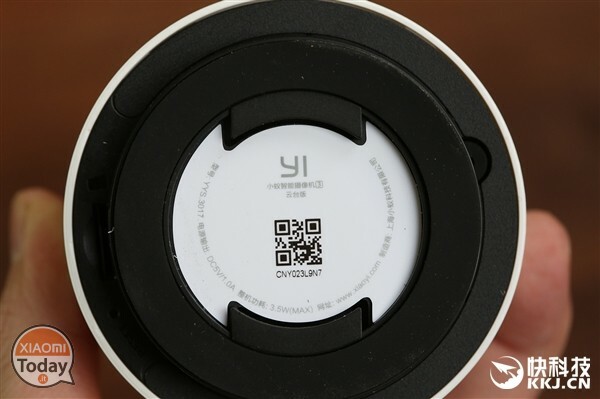 It is the first time that Yi Technologies introduces the artificial intelligence algorithm in one of its products, enriching the already good performances obtained from the other PTZ cameras of the series, announcing what will be the future direction of technology in the field of home security. 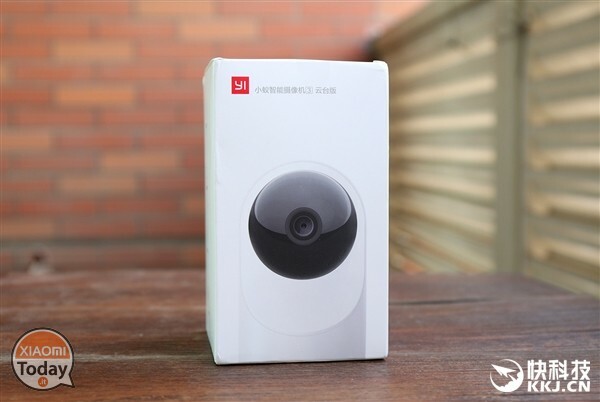 The launch price is 399 yuan (about 52 euro) while the 28 April is the date on which the 3 Yi Smart Camera will be made available for purchase through the JD.com platforms and the Yi Technologies shop. 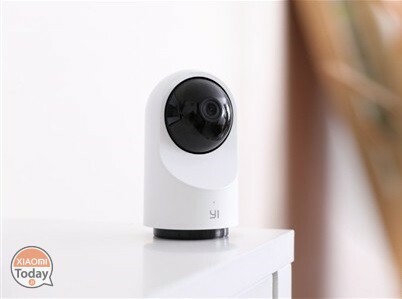 In any case, through the new algorithm based on AI technology (DNN AI) the Yi Smart Camera 3 improves accuracy in detecting alarm situations, in fact compared to traditional PTZ cameras, the recognition distance of the subject is increased by 30% and this is done within a radius of 12 meters. 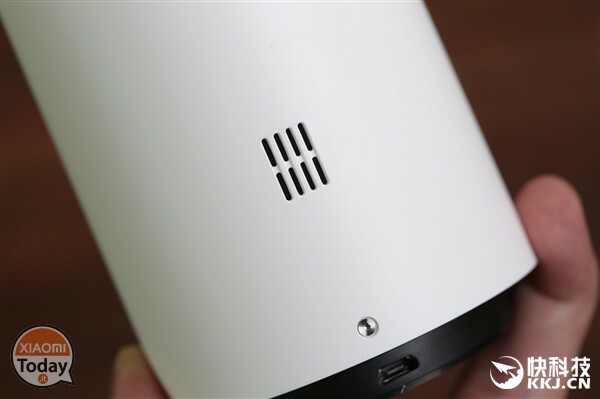 They are also intelligently filter information from false alarms like those due to changes in light or pets. Moreover the software allows to recognize human faces and with the possibility of cloud storage, it's easy to get "quick search" of huge amounts of data and quickly identify faces stored in the cloud. The exterior design follows that of previous generations, simple and pleasant, allowing an affinity with the various environments and home styles of the house. 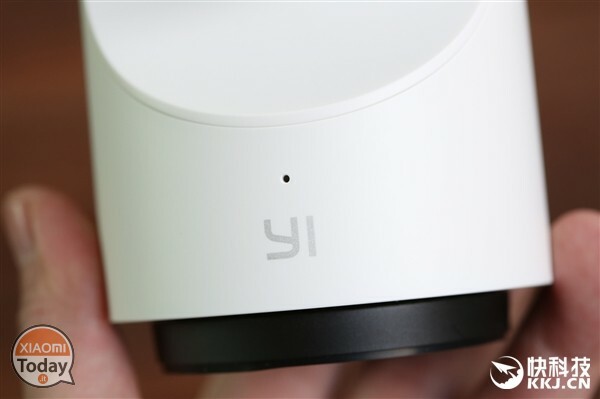 Yi Smart Camera 3 on the bottom presents a base that allows a panoramic monitoring of 360 ° thanks to a small engine that is silent, which also allows a inclination of 115 ° vertically. 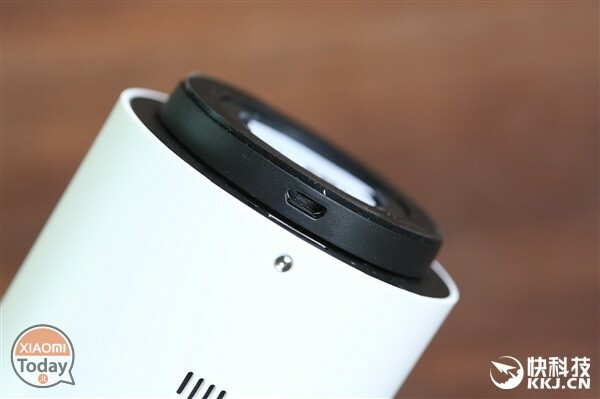 The chip integrated into the 3 Yi Smart Camera offers a improvement of 42% regarding night visibility. 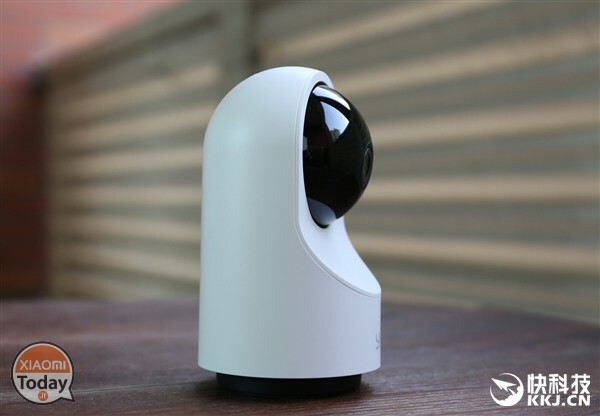 Make high definition shooting with resolution Full HD 1080p and also integrates the speech recognition function, through which also command some functions offered by the PTZ camera. Furthermore AI technology allows identify abnormal sounds like a baby's crying, emitting an alarm message directly on our smartphone. 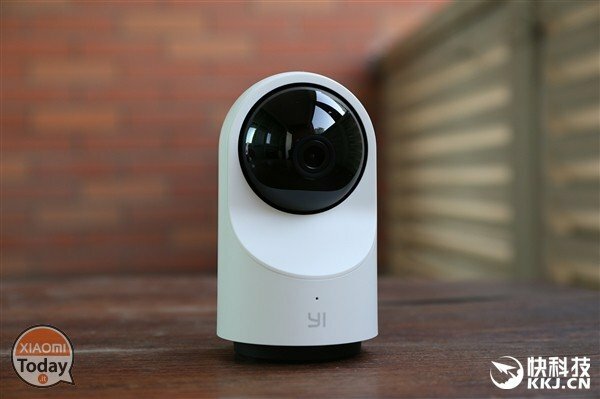 In addition to all this, the Privacy function, ie the Yi Smart Camera 3 will hang during the period set in the settings of the app supplied. Among the other functions we find the mobile tracking, ie the camera will move following the movement of the detected person, but also the TimeGlass function Capable of quickly compressing long-term surveillance video in about one from 10 seconds through high compression coding technology, realize time-lapse that focuses on monitoring changes during the day or over a long period. 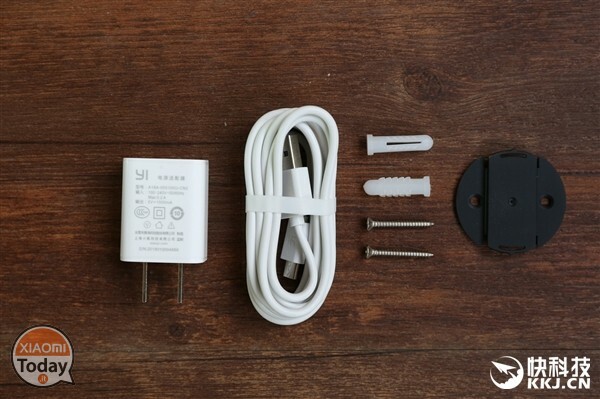 Xiaomi Mi 6X: confirmations on some specifications and new model appeared on TENAA! 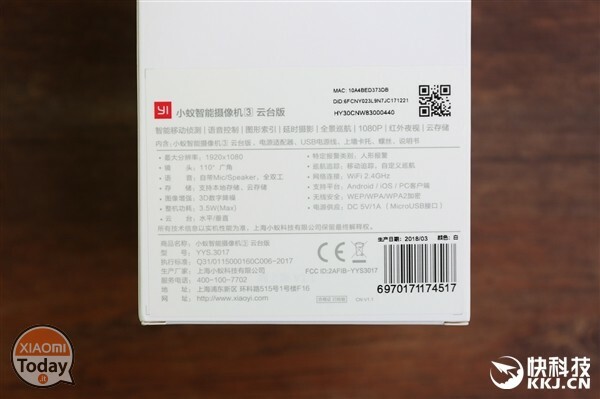 Daniele Strangely, no one says that redmi Note 7 has a plastic frame while it goes ... Review RedMi Note 7 PRO - The best RedMi ... but is it worth it? Leo Excuse me, where do I find the GLOBAL ROM for the Note 7 PRO? ... Review RedMi Note 7 PRO - The best RedMi ... but is it worth it?